The Richmond Housing Agency, in Indiana, was recently hit with a ransomware attack. The systems were infected in on February 27, 2017. 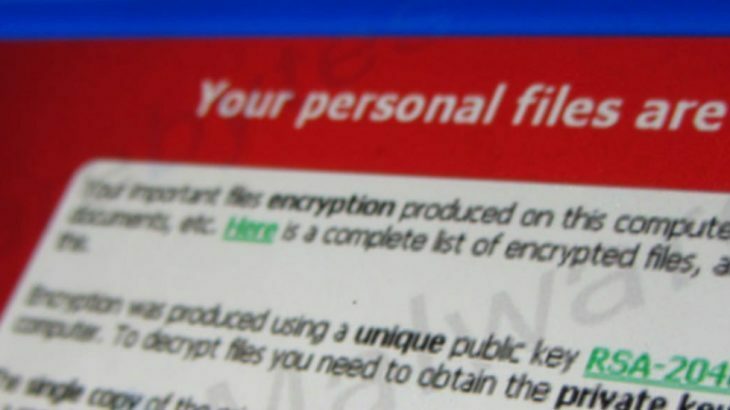 The ransomware variant is believed to have ties back to India. After encrypting the housing agency’s systems, hackers demanded $8,000 to restore the company’s systems. The agency reported they had no intentions to pay the ransom, as there are no guarantees that they would get their files back. Instead, they relocated their data to an alternative server and used their backup systems to restore what they could. Unfortunately, the agency lost about a month’s worth of data. Ransomware, Ransomware Reports, RansomwareWar, TechTalk Slider ransomware, ransomware attacks, Richmond Housing Agency. permalink. I have recommended Trump to give our local smart kids college computer education. But Repubs and TPs and especially Paul Ryan and Mitch McConnell want to cut funding for scholarships for smart kids who want university education. Other nations such as India, China and African are giving free university computer education to their smart kids. I hope President Trump will listen to me to avail scholarships to poor smart local kids.